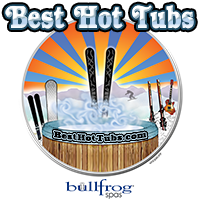 Best Hot Tubs has partnered with many Contractors and Artisans. We recommend them because of their outstanding Design and Build skills. Click on their buttons below for more information.